The Agriculture Produce Markets Act. 1939 was promulgated on the recommendation of royal commission constituted by the British India Government during 1927. The sole-intention of the act was to regulate the Agri. Business so as to do away the evils and vices which ultimately tended to the deprivation of the grower from his fair return of his produce. The Market committees werer established under the provisions of above said act which were assigned Nobel pursuit.i.e. Safeguard the interest of grower. The Act of 1939 was replaced by the Punjab Local Government Act, 1975, but for legal and technical reasons, the provisions of the act could not be enforced. 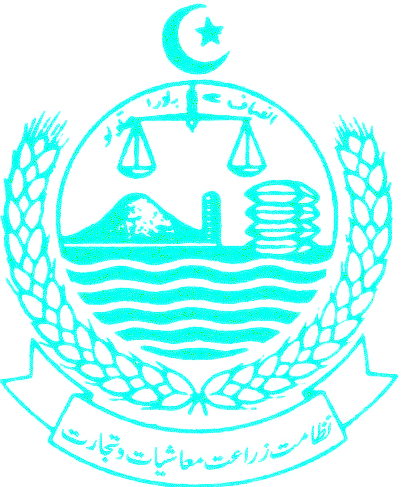 Later the relevant provisions of the Punjab Local Government Act, 1975 were replaced by the Punjab Agricultural Produce Markets Ordinance (PAPMO), 1978 and rules were farmed during 1979. It was established in 1967 to look after the Agricultural marketing system in the province, to facilitate and regulate trade in agricultural produce markets and to conduct research and surveys for resolution of different marketing problems. It is working with skeleton staff and other facilities as provided 37 years ago and the organization has not been upgraded with passage of time. Faulty service structure is a source of de-motivation. It is difficult for talented workers to stay in such organizations. 55% technical posts are lying vacant. 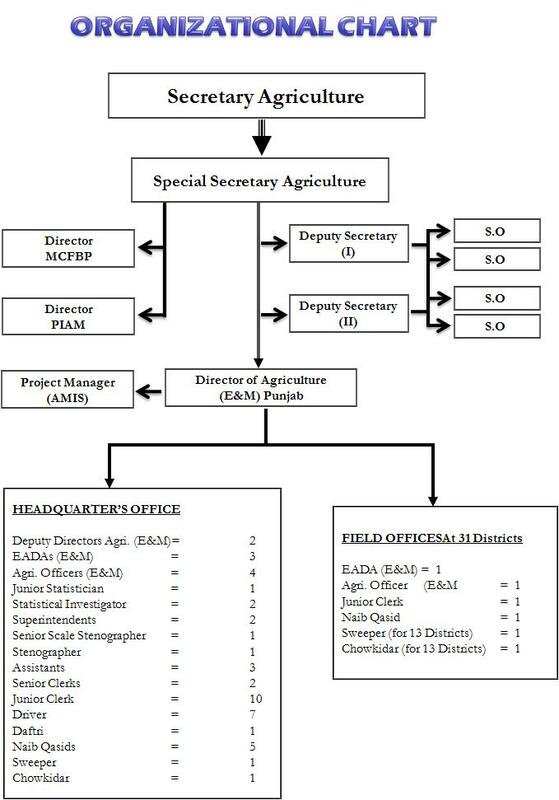 It is the only organization in agriculture department which has not been provided with any sort of vehicles in the field. The whole organization is running with 4/5 computers provided at the headquarters’ office. Slowest and crudest means of information collection are to be relied upon. A Market Committee is a corporate body established under secion 7 of the PAPM ORDINANCE, 1978,Exercising control on sale and punchase of Agriculture produce in its area notified under section 4 of the said Ordinance. Training Programme for growers, commission agents and other dealing of Agriculture produce especially fruit & vegetable has been arranged in Punjab Institute of Agriculture Marketing.